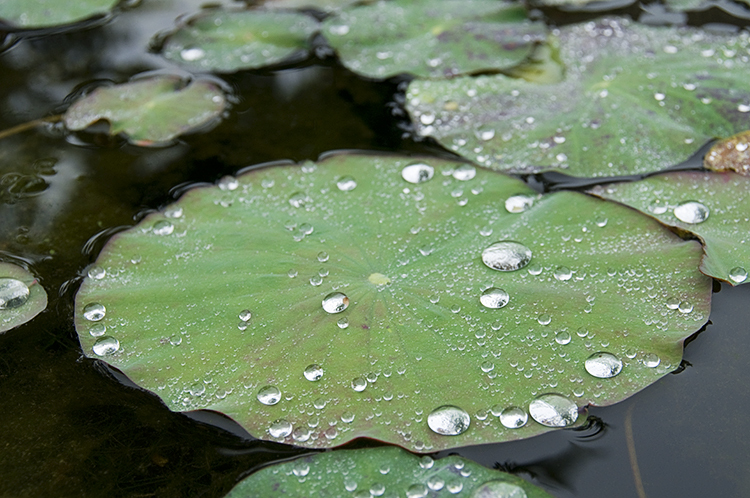 Home > Photography	> Beauty on a damp, drizzly day…. 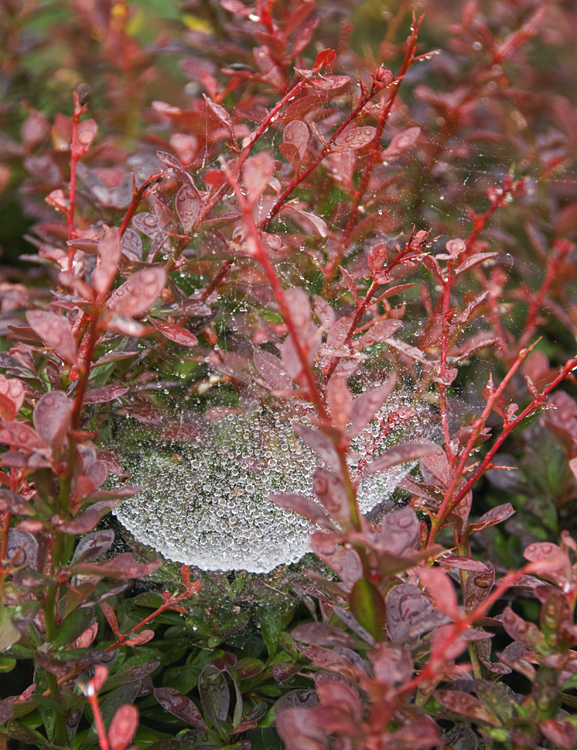 Beauty on a damp, drizzly day…. 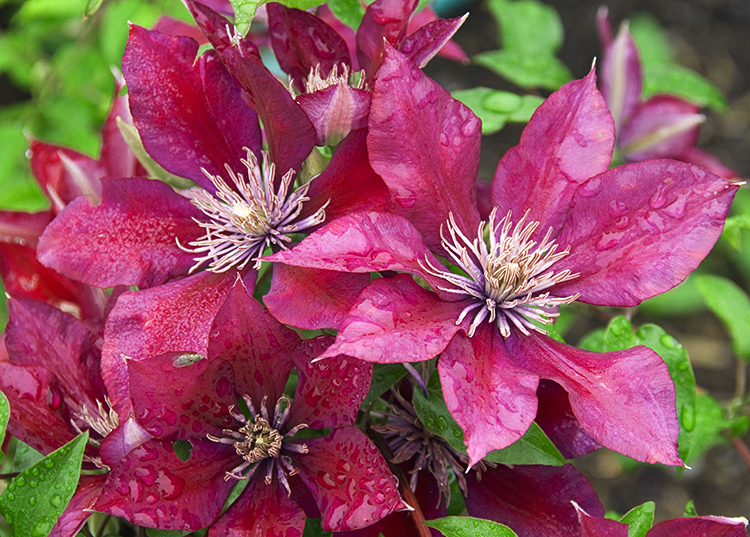 This clematis is called Huvi and it is hardy to zone 2! Ours is in a container with a trellis. Shaker Exhibit Opens in New Lebanon Lenox ArtWalk at Art & Chocolate!